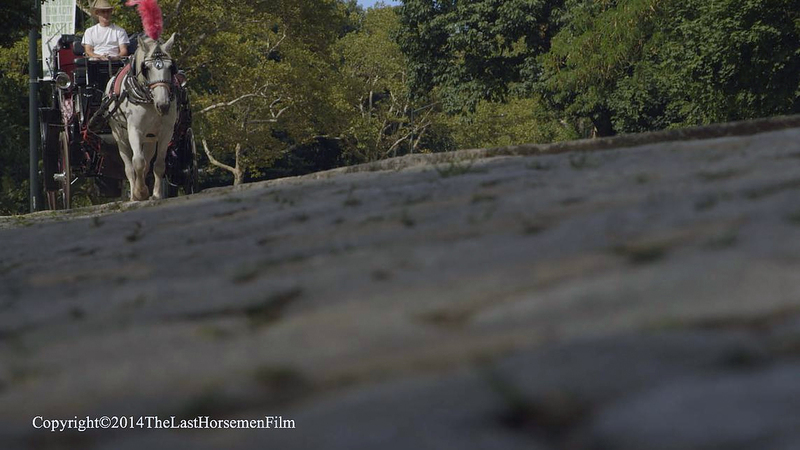 The Last Horsemen is a documentary film (in production), that captures the story of the fight to save the NYC horse carriages at Central Park, along with the Carriage drives and the fight to save their livelihoods and traditions. The film offers an inside perspective on the front page story that has gripped NYC for over a year. Liam Neeson narrates.